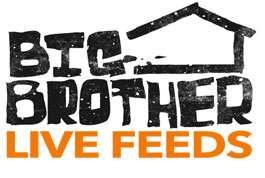 Continue reading to see who was nominated for eviction on the special live Tuesday episode. Dan nominated Jerry and Memphis for eviction. Who do you want to see get evicted on Tuesday?